Here you’ll find guides, forms, and other material that you can read and download. Other forms can be found at the NYUC Forms & Information page. See the USPC’s Local Level Certification page for more info. 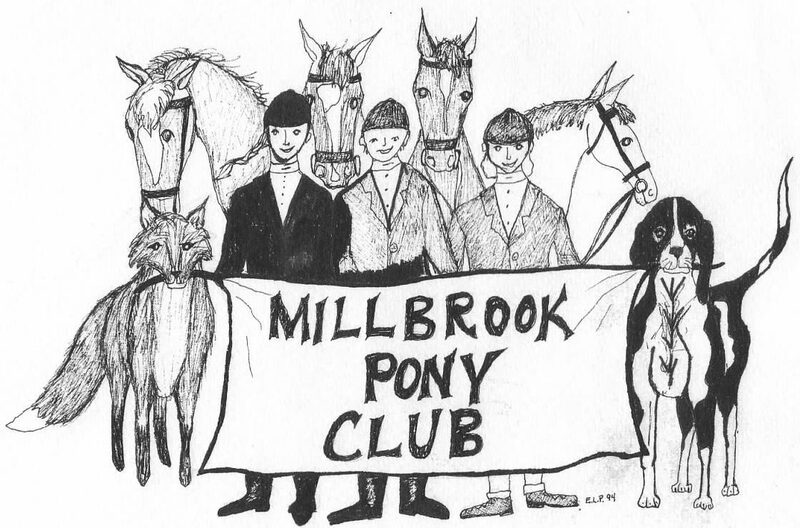 The Shore Riders Pony Club Quiz page is a great resource for preparing for quiz rallies. Check out all of the worksheets and accompanying answer sheets. You can also try your hand at the USHJA Horsemanship Quiz Challenge. With regards to Qualifying Rallies, Rulebooks are a precise specification of rules that MUST be followed. For Non-Qualifying Rallies/Divisions, Rulebooks should be viewed as general guidelines that can be modified by the Rally Organizer/Regional Supervisor to best meet the needs of the Region. All other USPC Rulebooks are available for immediate download, as well.